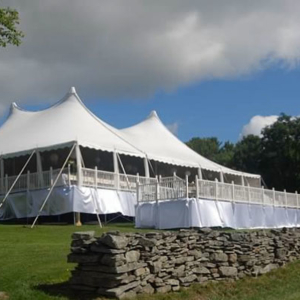 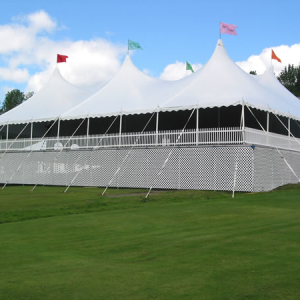 Your guests will be amazed when they walk into a fully floored tent! 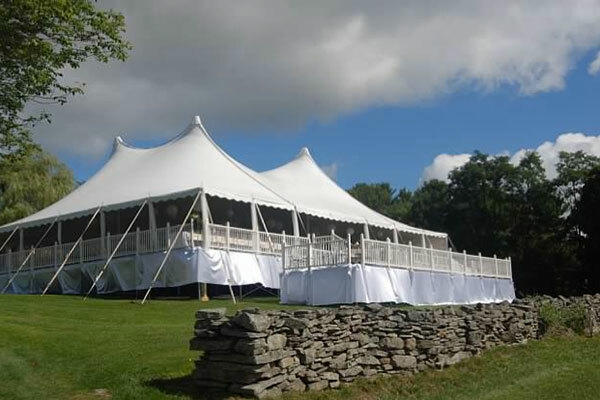 With our custom built flooring we have the ability to transform almost any location into the perfect venue for your event. 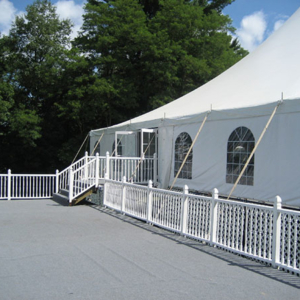 We can create a level surface on any grade of land including installing flooring over pools. 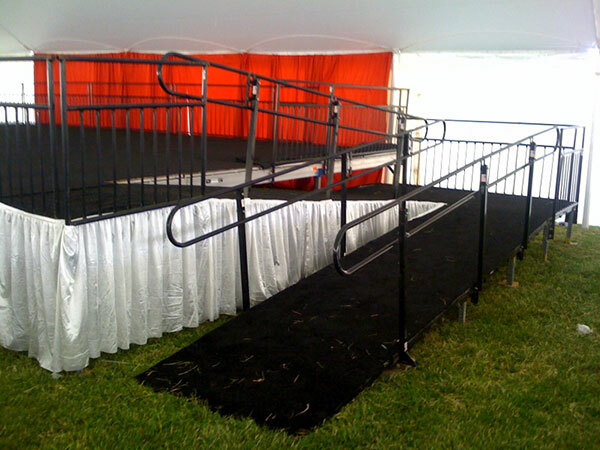 Need a stage? 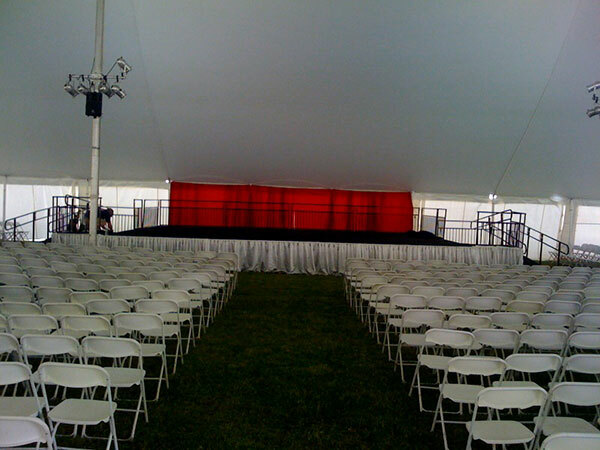 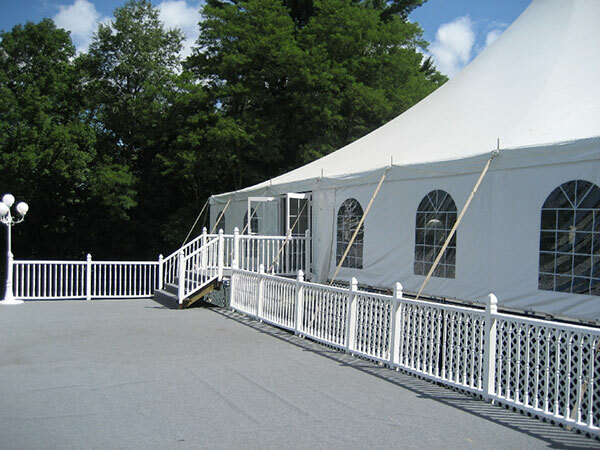 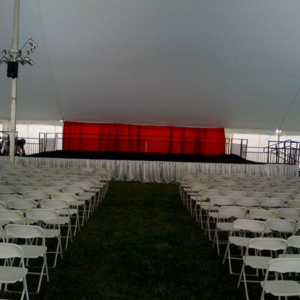 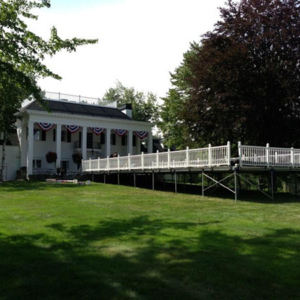 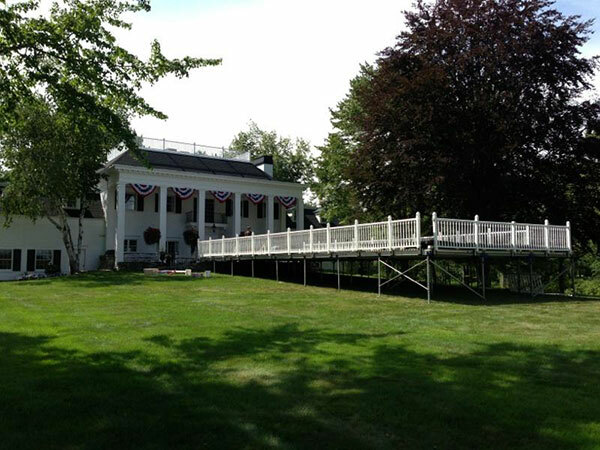 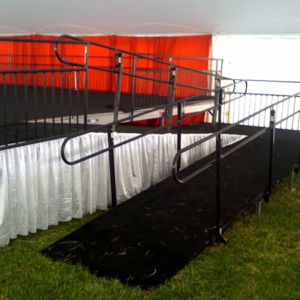 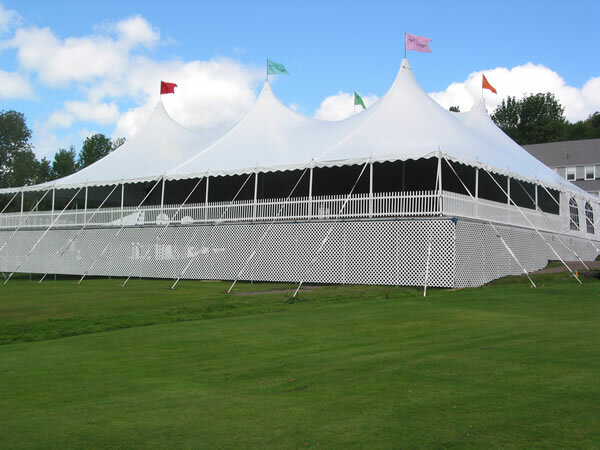 We carry stages in numerous sizes along with railing and handicap accessible ramps.